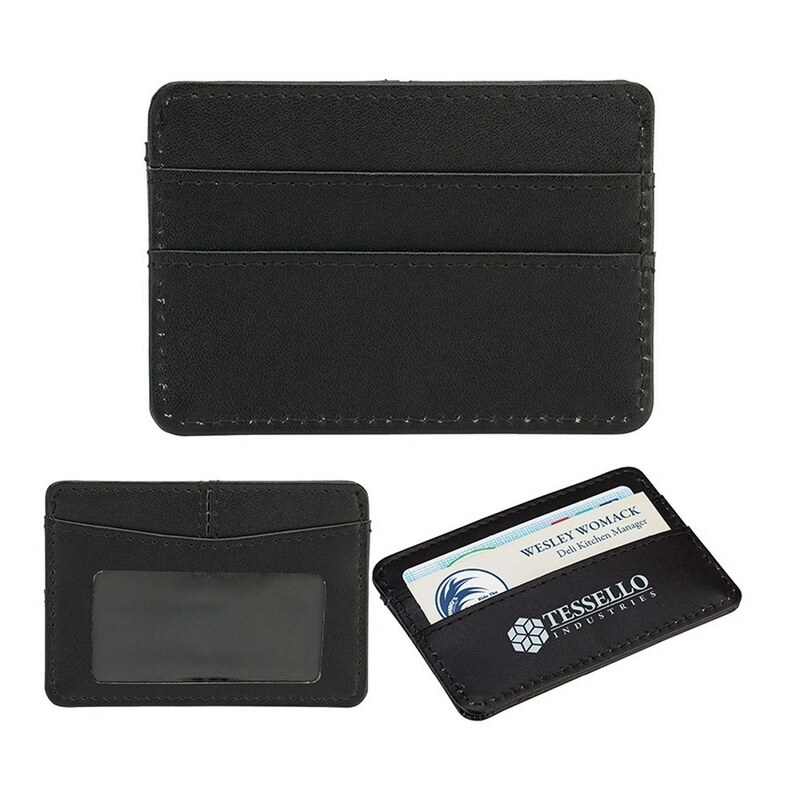 This Case features 2 Backside RFID Blocking Card Slots. 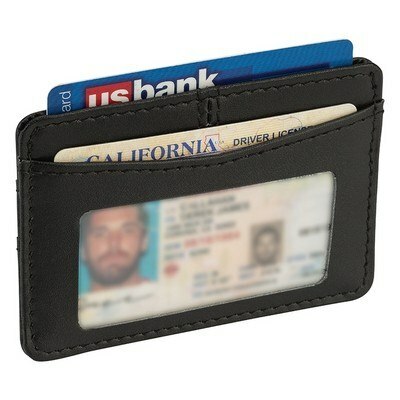 Designed with Bonded Leather Finish. This Carra RFID Card Holder are perfect giveaways to your travel-minded client. RFID protection helps to keep your information safer. 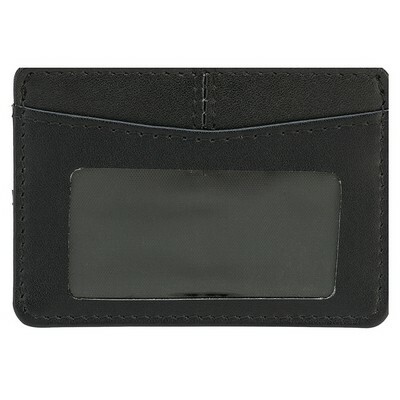 Features 2 Backside RFID Blocking Card Slots. Designed with Bonded Leather Finish. Add your company name and logo to create a marketing tool that everyone will want to get their hands on.